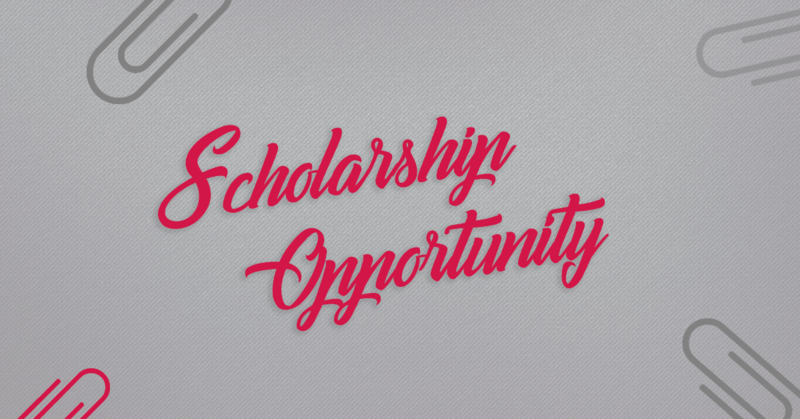 Staples is offering BIG scholarship prizes: One (1) Grand Prize: a $50,000 Scholarship, awarded in the form of a check co-payable to the winner and winner’s school. Four (4) First Prizes: a $25,000 Scholarship, awarded in the form of a check co..
City College would like to welcome Germany Dixon as the new Assistant Director of Education of the Miami Campus. 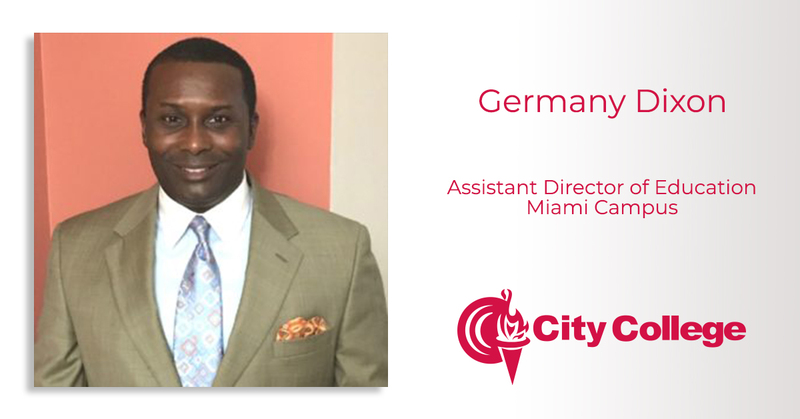 Germany was recently promoted from the position as Lead Business Faculty into being the Chief Academic Officer on the Miami Campus. 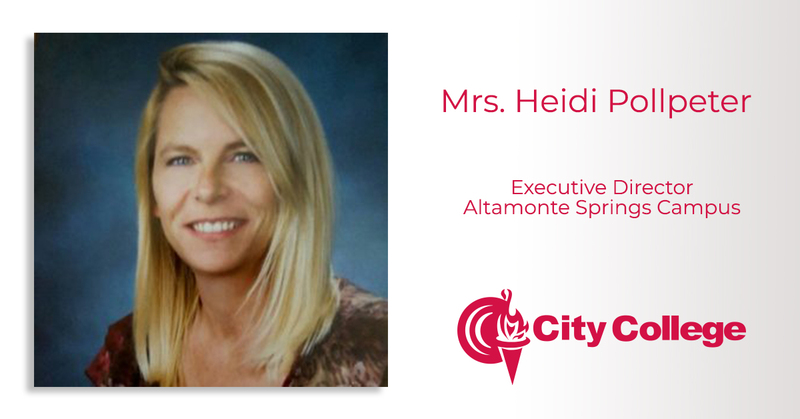 Pr..
We are pleased to announce that Mrs. Heidi Pollpeter has joined City College as the Executive Director for the Altamonte Springs campus. Since 2007 Heidi has held several position within the education industry ranging from Instructor to Campus Dir.. If the expression: you’re judged by the company you keep, holds true, then it stands to reason an institution of higher learning could be judged by the faculty within its halls. In which case, City College is indeed fortunate to have Dr. Suzanne Mo.. 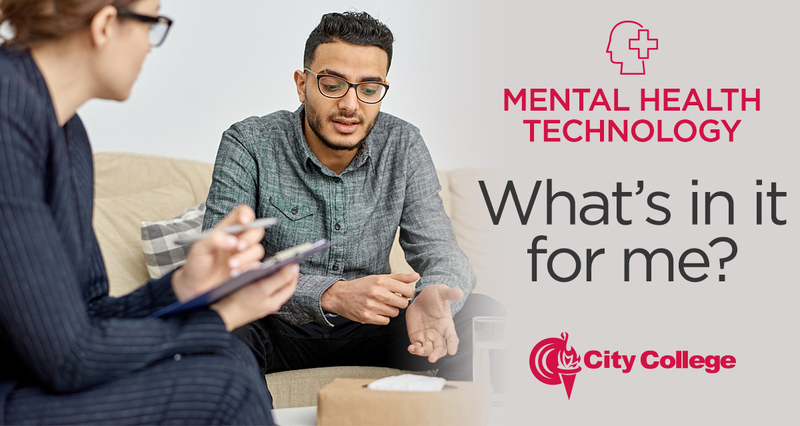 Mental Health – What’s in it for me? For the approximately 43.8 million people a year in the U.S who suffer from some form mental illness, every day has the potential to be filled with pain and difficult challenges to overcome. 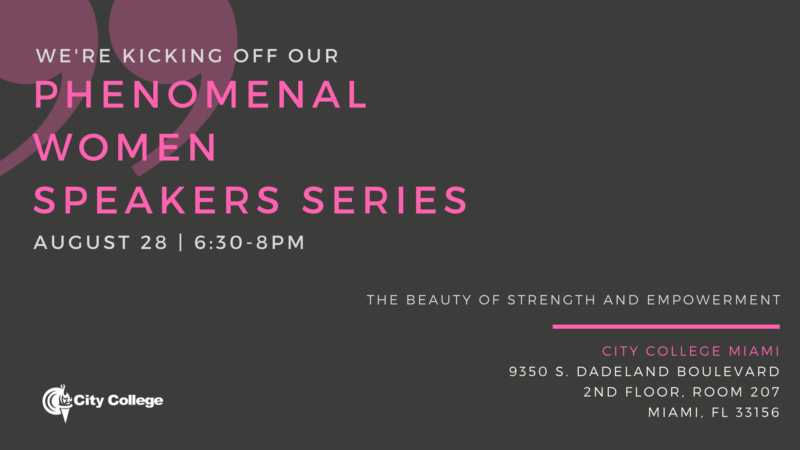 With staggering statistics like that, it’s not hard to un..
Join us as we kick off our Phenomenal Women Speakers Session, The Beauty of Strength and Empowerment on August 28th and 6:30pm at City College Miami, 9350 Building, 2nd floor, Room 207. 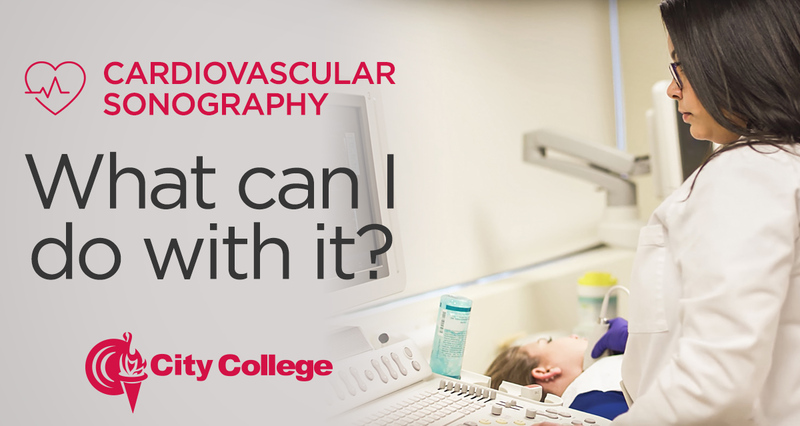 Our speaker guests will include: Commissioner Darline B. Ri..
Cardiovascular Sonography – What can I do with it? 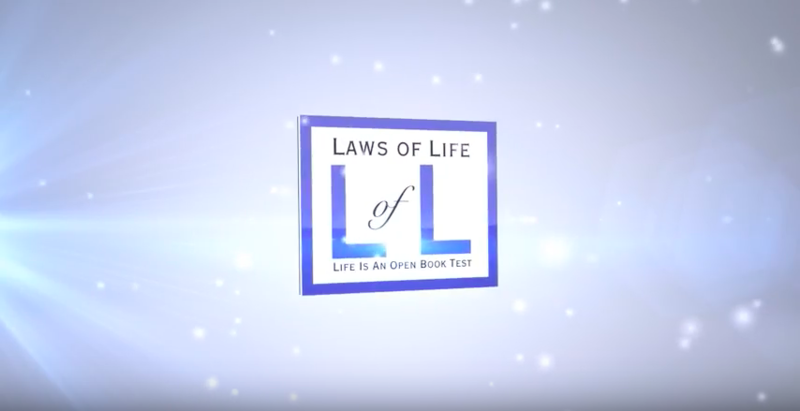 Have you always wanted to see what’s on the inside of a person? We mean, literally, see inside. As in, the high-tech world that is cardiovascular sonography. Most people probably know what a “sonogram” is and associate it with checking out the ..